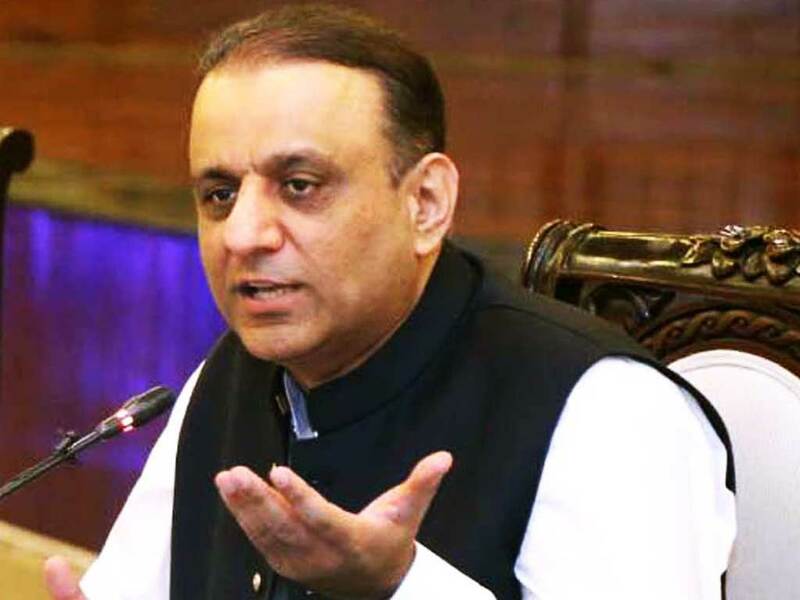 LAHORE: Provincial minister and senior Pakistan Tehreek-i-Insaf leader Aleem Khan was handed over to National Accountability Bureau (NAB) on a 9-day physical remand on Thursday. 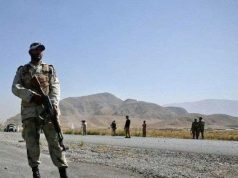 Judge Najamul Hassan heard the case during which NAB prosecutor Waris Ali Janjua presented arguments. NAB prosecutor appeared before the court along with a detailed report which says that Aleem Khan made Hexam Investment Overseas Ltd in UK. However; NAB did not find the details of money worth 99,052. The report revealed that Khan also created R&R International FZC IN UAE. Moreover, he also owns assets in Jumairah village, Orange Lake Villa and Jumairah Golf Estate in Dubai. The anti-corruption watchdog s lawyer adopted stance that Khan was elected as MPA in 2003 following which he made a 900-kanal property. He also bought a house worth Rs1.5 crore in the same year, added the lawyer. Janjua maintained that Khan formed a company in his wife’s name in 2005 and heavily invested in it and later bought foreign flats in 2017. “Aleem Khan failed to answer about the source of money used for offshore companies, investment in Pakistan and for buying land. Complete evidence on offshore companies and assets beyond known income is being submitted in court,” said the prosecutor. Aleem Khan’s lawyer Azhar Siddiqui while opposing NAB’s plea argued that assets worth Rs878 million of the company have been declared. “All the asset details are on record as per law. Practicing politics does not mean that all the assets have been made from government money. All the record of my client’s official visit is present,” he asserted. Aleem Khan is being represented by lawyer Advocate Azhar Siddique and Amjad Pervez.